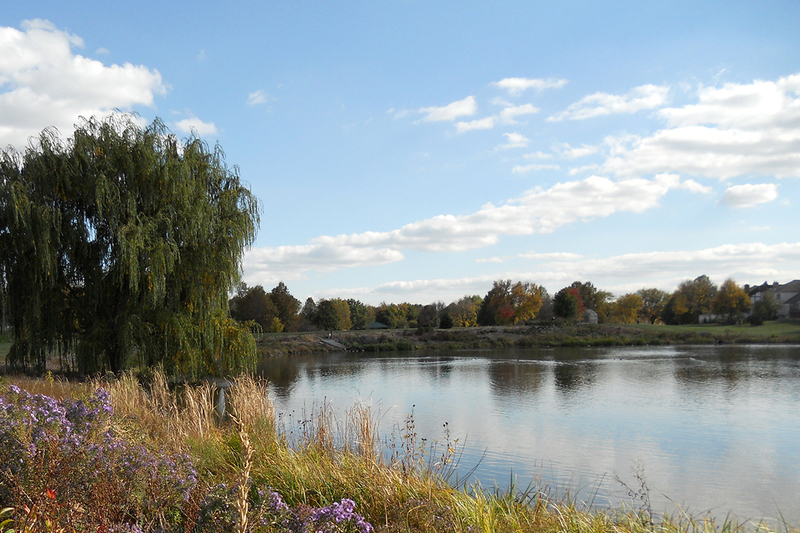 The Naperville Park District is committed to improving water quality and enhancing stormwater management practices, proactively restoring the shorelines of several of their detention basins and wetland areas. 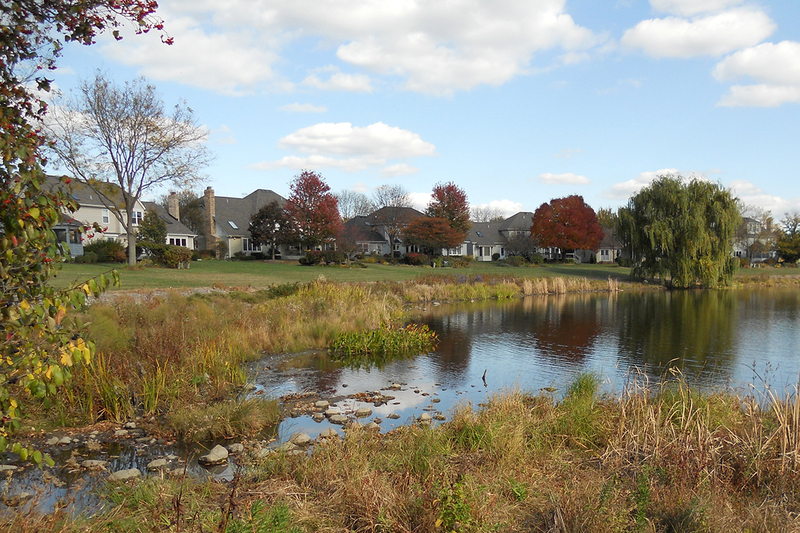 Living Habitats had the pleasure of contributing to these efforts in our work at Winding Creek Park, designing, providing construction oversight, and monitoring establishment and performance for several years after installation. 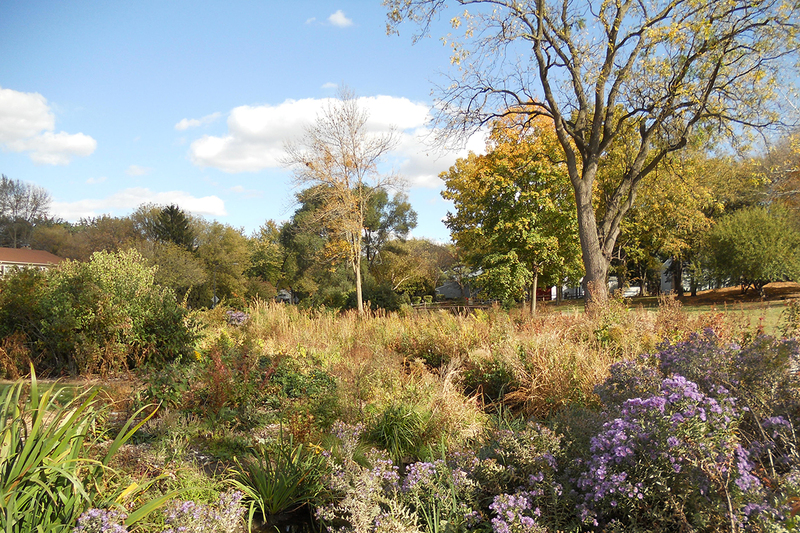 Living Habitats is known for our expertise in native plant communities and our emphasis in creating layered and multifaceted solutions. 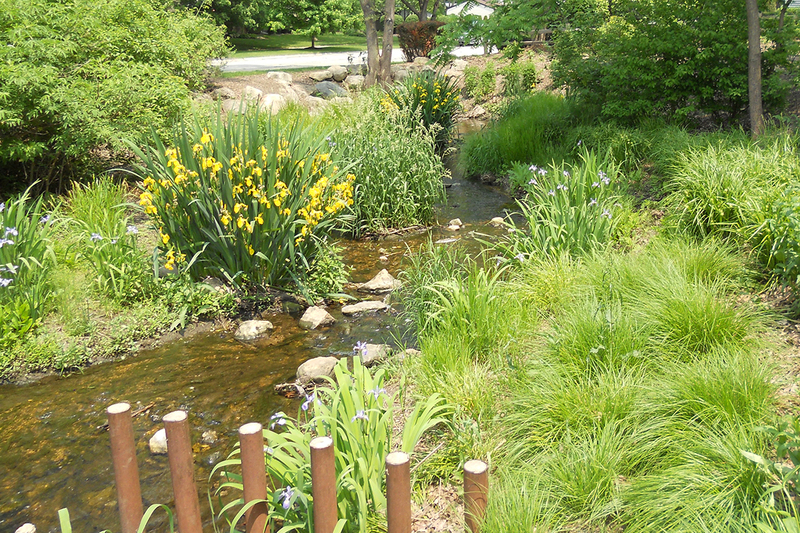 The restoration of the pond and creek shoreline in Winding Creek Park provide not only a improvement to water quality and erosion control, but also serve as valuable natural habitat. 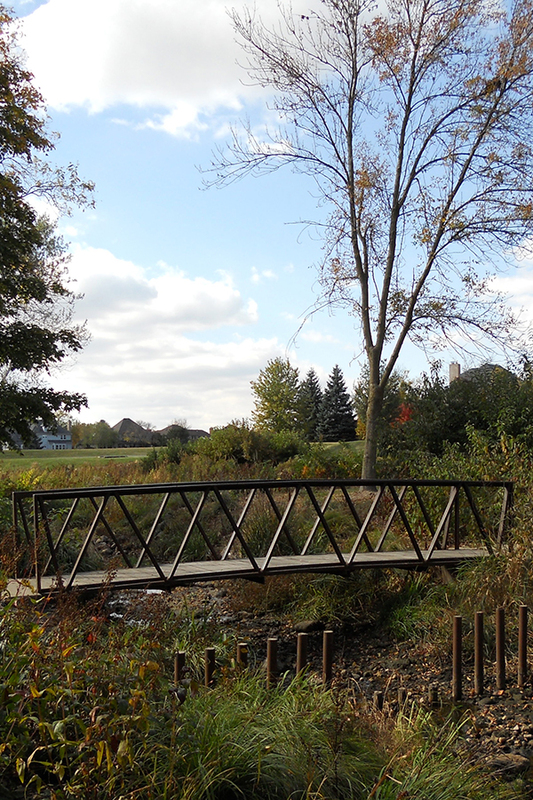 The full project included re-vegetating its pond and creek shorelines with native flora, and updating its active and passive recreational facilities that include trails and interpretation.